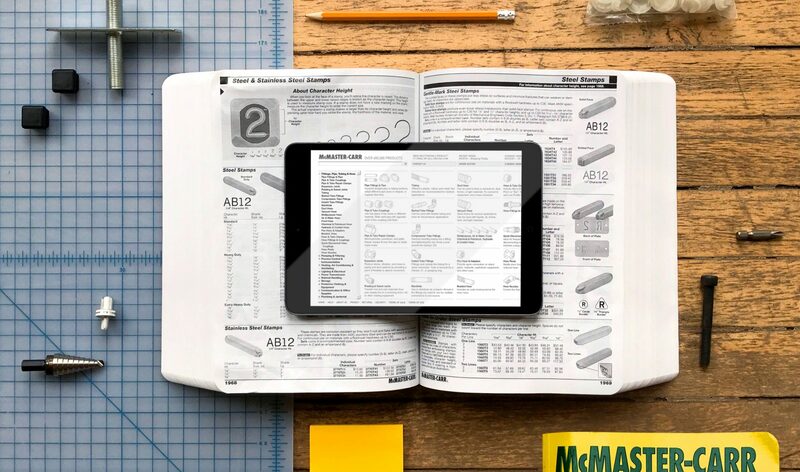 An icon in the industrial supply business, McMaster-Carr’s hefty catalogs with their line art illustrations and utilitarian aesthetic are beloved for their no-nonsense usability. Carr called upon IA to help them design a website worthy of this legendary status. Stripping away any unnecessary step or extraneous element, IA delivered a design that helps users quickly find any needle in a haystack of 400,000 products.